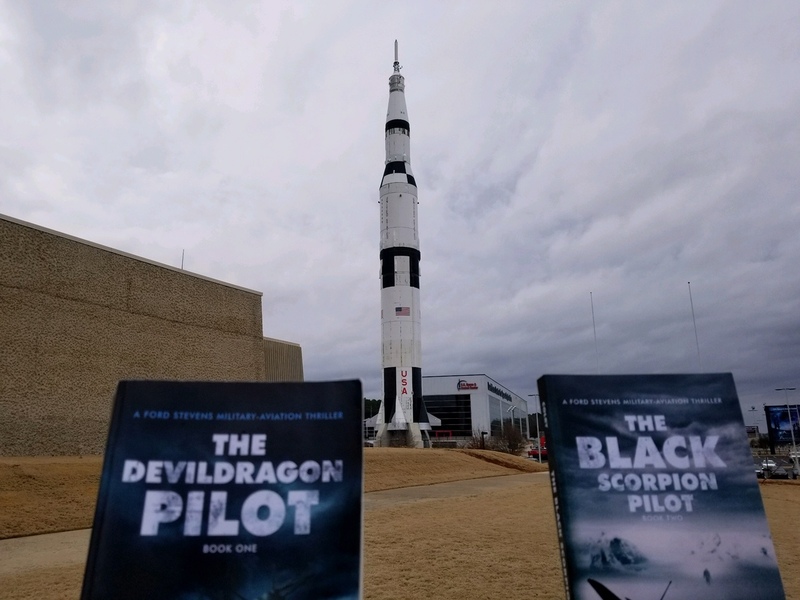 “The Devil Dragon Pilot” was just added to the ‘Best Fiction Books’ list on Comparaboo! Thank you! Thanks, Vernon! Special readers like you made it happen. I appreciate your kind comments here and on Amazon/Goodreads.com! Next PostNext Two Books. Two Veteran Organizations. Two Donations.